At the Orchid Show and Sale, Staten Island Orchid Society members and Deep Cut Orchid Society members create beautiful orchid displays with their own blooming orchids for your enjoyment. Every year S.I.O.S. offers exciting in-flower orchids for sale along with fact sheets and expert advice on growing your orchid. Everybody is welcome to attend and remember Mother’s Day is just a week after the sale. Bring friends, family and anyone interested in orchids. The PrideFest Festival is an outdoor event showcasing local celebrity entertainment, food, merchandise, activities, and numerous community organizations. The festival brings talent from within the tristate area and beyond to keep the party going all day, with truly something for everyone. 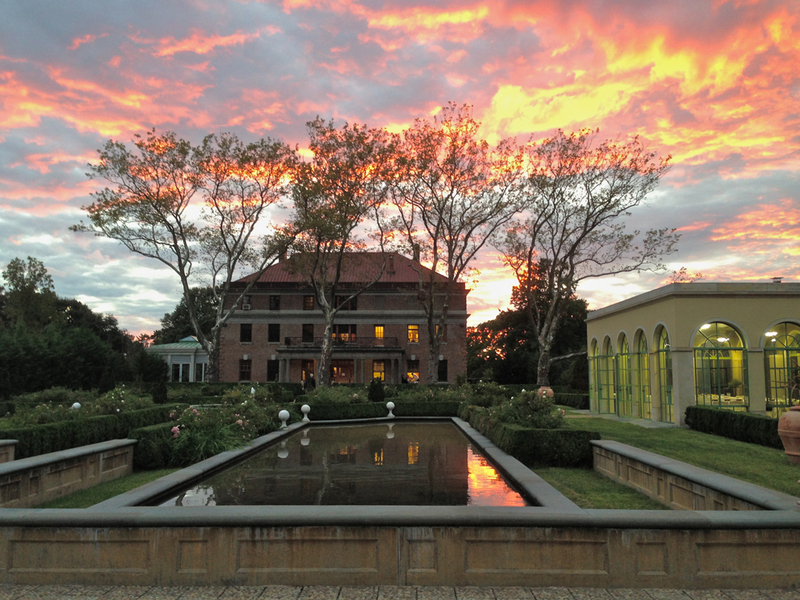 Christina Mantz of Christina’s Day Trips will be hosting a Tuscan-style garden party, to take place in the Tuscan Garden and Lemon House at Snug Harbor. A light Italian repast with refreshing beverages will be served. Party favors and raffles will add to the fun. 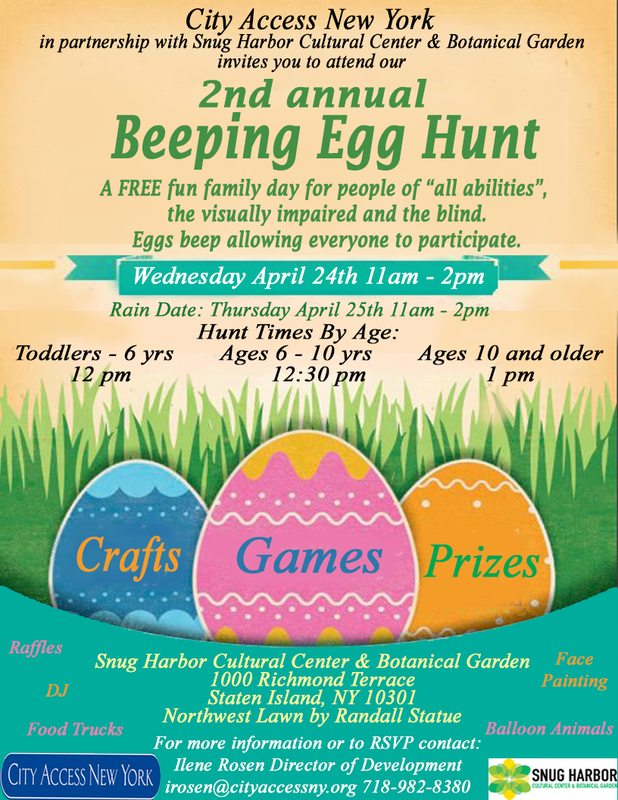 All proceeds will support Snug Harbor’s botanical gardens and horticulture department. This event is rain or shine. Due to the success of last year’s added fundraiser, we will continue to collect money in advance of the garden party for Corners of Remembrance, where you have the opportunity to donate $50.00 towards the purchase of a rose bush to be planted in the Rose Garden. For more information and to reserve your tickets, call Ms. Mantz at 718-448-1045. In collaboration with Divided District, Geek Out at Snug Harbor will bring anime, comic books and all things geeky to the Staten Island community and create a unique outlook and dialogue on geek culture from diverse perspectives. 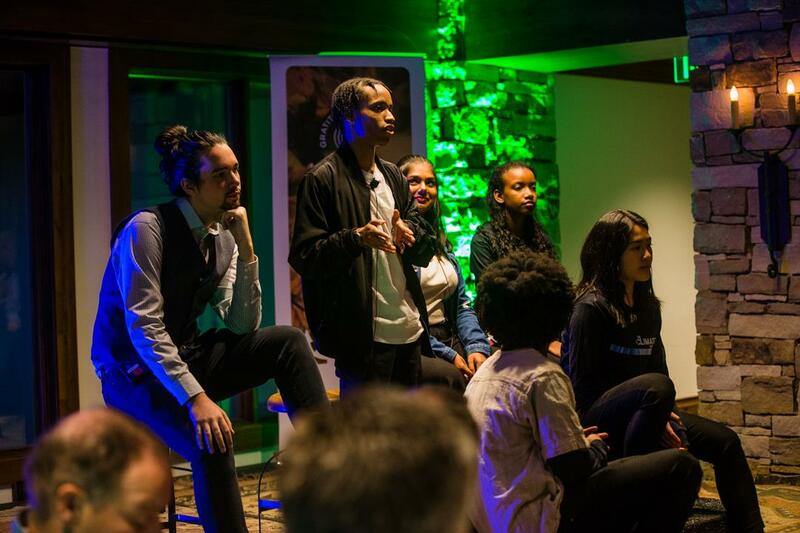 The goal of this event is to bridge the gap between the Muslim and non-Muslim communities with the common obsessions in the geek world, thus creating a stronger Staten Island community. All are invited to experience Geek Out at Snug Harbor which will include video games, artwork from local and professional artists, performances, how-to workshops, panels, cosplay meet-ups and so much more.